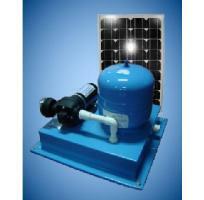 Ideal supply water in Remote homes, Weekenders, Caravans or Cabins for showers, toilets, kitchens and laundry applications from rain water tank. 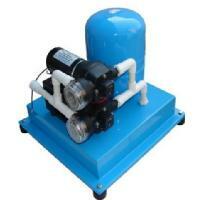 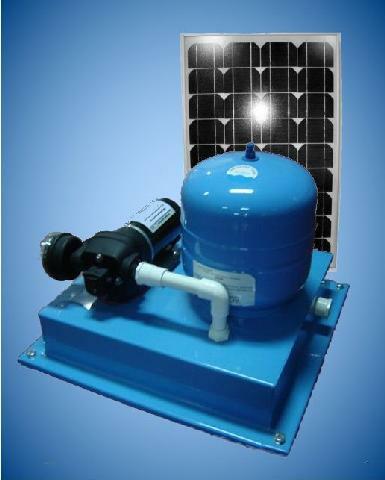 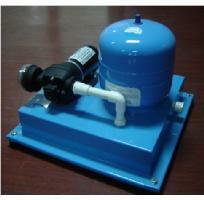 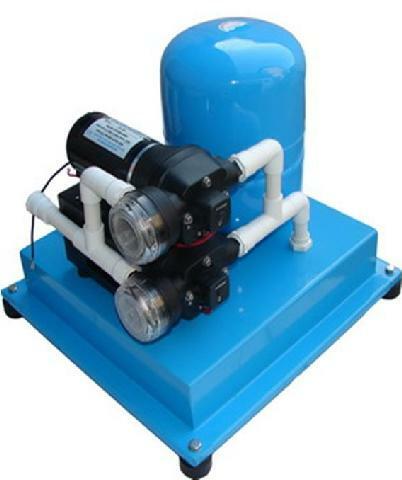 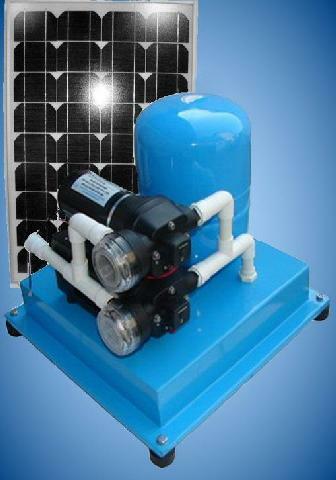 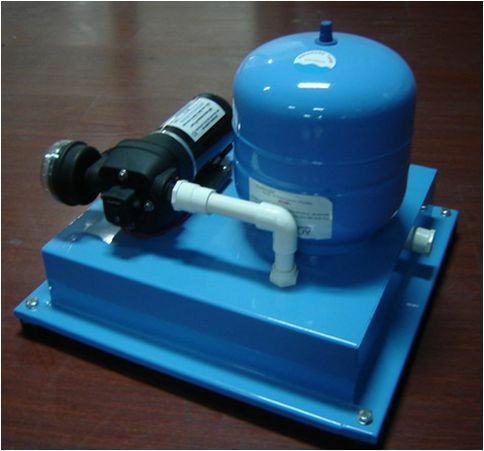 Ideal use on Yacht, Boat , Bus and Commercial Coach for supply fresh water for hot water systems, dishwashers, etc. 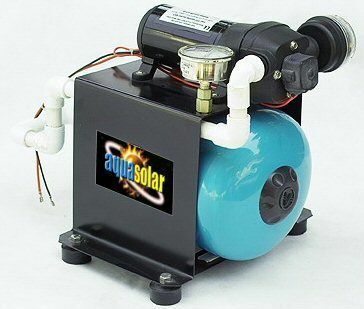 Typical uses include applications where available water pressure is very low, and fluctuates widely. 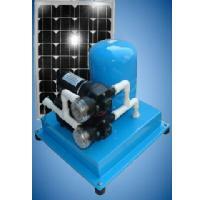 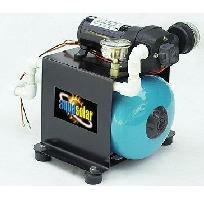 Intermittent use, pump motor is not designed for continuous using.